Compliance with Water Efficiency Requirements found in MPWMD Regulations XIV and XV are Conditions of Approval of a Water Permit. Please review these rules and be familiar with the requirements. 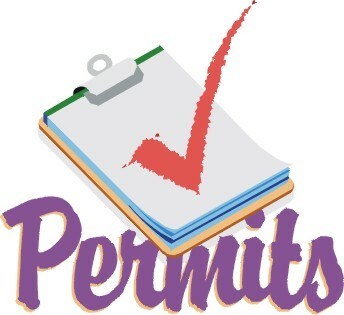 Builders/owners of new and existing commercial buildings should be informed of the possible need for a Water Permit when tenant changes occur. All intensification in use according to District Rule 24, Table II, require Water Permits. Due to differences in use definitions, the District may consider a building/lease space to have changed use even when the city/county may not. A quick check with the District permit office staff will clarify whether a water permit is needed. When is a Water Permit Required?